HMD Global, a licensed Nokia brand, recently sent the media invitation to an event on August 21. It was assumed that the brand could launch the Nokia 6.1 Plus in the country, which is the overall variant of the Nokia X6 (first impression). However, Nokia's official nickname on Twitter sent another tweet confirming a mysterious launch on the same date. It remains to be seen whether it is the global variant of the Nokia X6 or the next major product of the manufacturer of mobile phones. 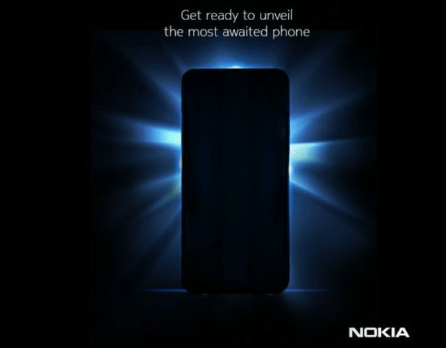 The company tweet says:Get ready to unlock the most anticipated phones", Which several reports indicate could mean the next beacon – the Nokia 9. However, the teaser image of the tweet only reveals the silhouette of the handset with a flash of light coming from the back. Unfortunately, it is impossible to confirm whether it is the product of Nokia's flagship product. Regarding specifications, previous rumors have suggested that the next major product should have a 6.01-inch AMOLED display with 18: 9 format and QHD + resolution. The driving performance will be a Qualcomm Snapdragon 845 processor with 8 GB of RAM and 256 GB of storage. 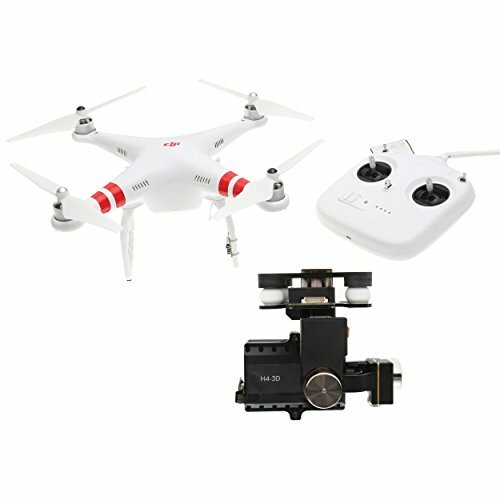 In the imaging department, the smartphone is expected to show a three-camera module on the back, including a 41-megapixel wide-angle sensor accompanied by a 20-megapixel 20-megapixel secondary telephoto lens. a 9.7 MP independent monochrome camera. For selfie, the device will likely carry a 21MP sniper. The phone will start Android 8.1 Oreo and will be powered by a 3900 mAh battery.